Natural silicate doped with phosphate. 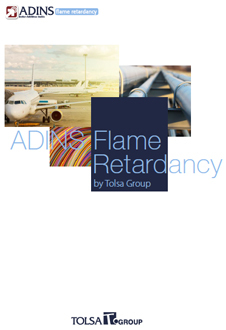 Acts as a flame retardant. 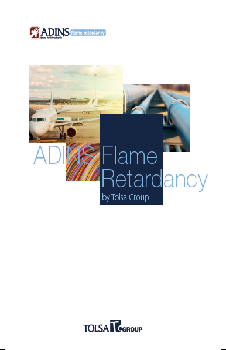 It reduces the fire propagation by burning polymer dripping, enhancing the flame retardancy, minimizing the heat release and improving the integrity of the material by means of a very stable, consistent and compact char layer. Offers tailored performance benefits, improved processability, and reduced cost. Offers the advantages of an inorganic halogen-free technology which guarantees no additional toxic fume formation and minimal environmental impact. Used in cables (conventional cables and emergency, alarm or safety cables), tools and structures (fire resistant structures, system boxes, emergency boxes and tools) and construction (plastic based wall panels, skylights/dormers, resin floors) and insulation (fireproof foams).